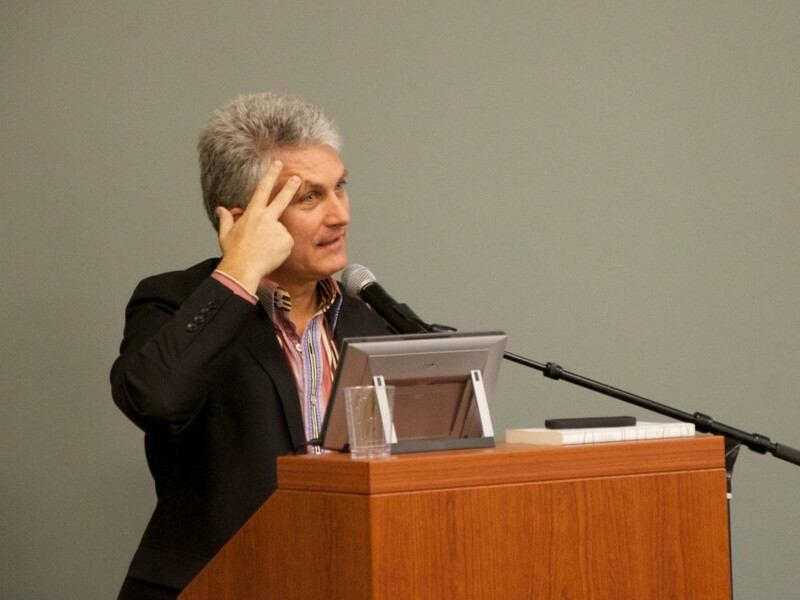 At the Lausanne Global Consultation on Media and the Gospel in November 2013, Craig Detweiler led a thought-provoking session on the influence of the technological ‘gods’ of our digital generation. It happened to be the publication day for his book iGods: How Technology Shapes Our Spiritual and Social Lives (Brazos Press, 2013). Craig Detweiler is Director of the Center for Entertainment, Media, and Culture at Pepperdine University.